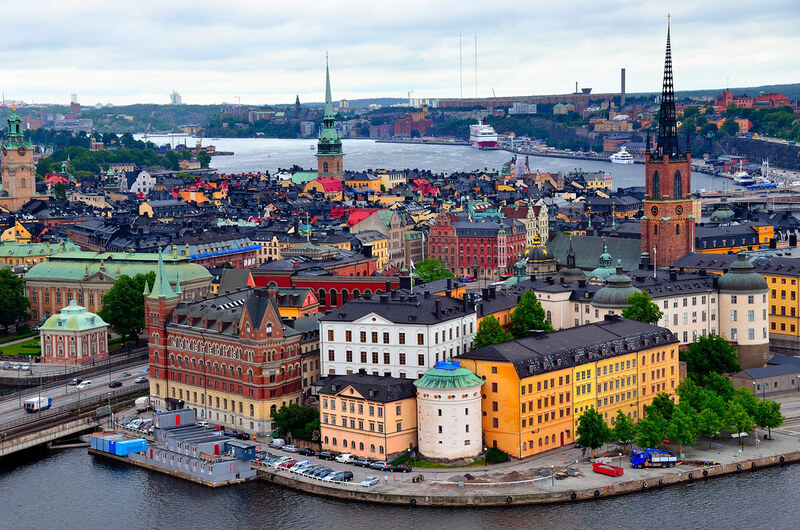 From the Northeast Coast of America, we go to the Southeast Coast of Sweden, where the country’s capital, Stockholm, finds itself at #3 on our list of the most expensive cities. Stockholm is a gorgeous place; its famous waterfront is one of the world’s most scenic locations, and it boasts an impressive history, making it the most popular city to visit in all of Scandinavia. However, visiting Stockholm certainly does not come cheap. Sweden is very expensive for one key reason – they do not make use of the Euro. Because of this, the rich country has a very steep exchange rate for most travelers, and it isn’t a cheap city to visit in the first place. Stockholm is known for gouging foreign tourists on food, hotels, and more, as the Swedish economy continues to thrive. However, this shouldn’t stop you from visiting one of Europe’s most beautiful cities. An ideal travel destination during both the summer and winter seasons, Zurich, Switzerland stays busy with tourists all year round. In the warm months of the year Zurich lures boaters to Lake Zurich, while in the winter months, the Alps beckon as skiers and snowboarders flock to the town. Of course, plenty of people come to check out Zurich’s gorgeous architecture and scenery all the time as well. A town that makes so much of its income on the tourism industry is guaranteed to have high prices, and Zurich is no exception. Everything from hotels and food to cab rides and ski tickets are much more expensive than the average price, and Zurich reaps the benefits of the wealthy tourists that are known to frequent the gorgeous city. If you ever want a getaway in the Swiss Alps, Zurich should be on your shortlist of places to stay – provided you have the wealth to afford it.